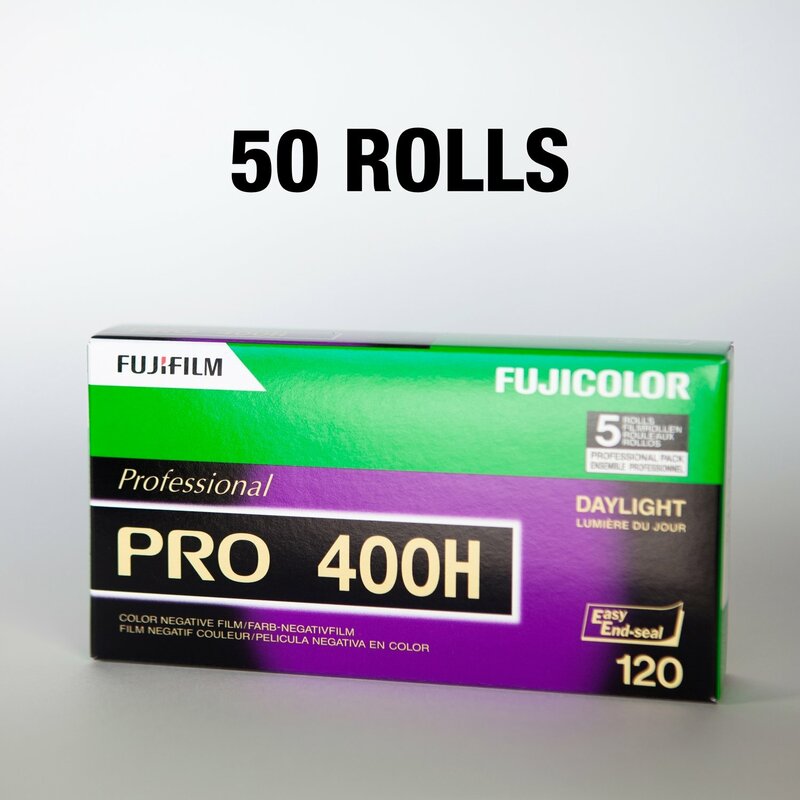 Fuji Pro 400H brings smooth, natural skin tones and neutral gray balance to the ISO 400- speed range. It is ideal for portrait work, as well as indoor or outdoor location photography. Please note that all film sales are FINAL.